The latest issue of our national newsletter is now available on-line. 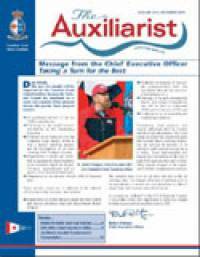 Click here to download The Auxiliarist no. 28.